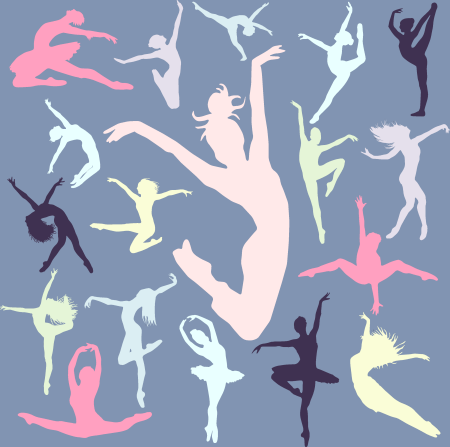 The Senior Dance Team is for skilled dancers at the upper-intermediate/advanced level of dance who love to dance, lover to perform, and want to perfect their dance skills. If you are interested in becoming a member of a TDC dance team, tryouts are typically held in May each year. Please reach out to the coach, Brandi Freas, or the TDC Director, Kelly Meyers for more information about the Junior Dance Team. There is no senior team for the 2017-2018 dance year. Regular attendance in the mandatory weekly classes is critical for Senior Team members to work on technique, advance skills and reach individual and team goals. In addition to requirements listed below, dance team members are encouraged to attend social events held throughout the dance year. Review all TDC dance team policies. · Attend competitions and community service events (see example events below) designated by the Senior Team coach. 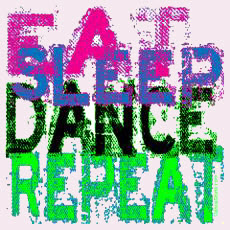 See other dance team pages for a list of competitions and results.